Dr. Rick Goodman can help you and your viewers, readers and listeners achieve super success in leadership, customer service, healthcare and a host of other areas. Dr. Rick has worked with companies of all sizes—from small businesses and entrepreneurial startups—to Fortune 500 companies. His high-energy, content-rich keynotes, seminars and workshops are designed for associations and firms of all sizes that want to maximize their potential. 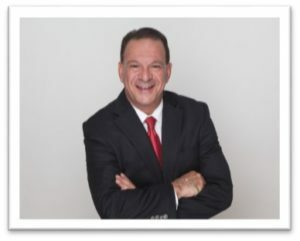 Dr. Rick Goodman is available to contribute unique insights, sound bites and featured content to media professionals working on various leadership, customer service and healthcare topics, articles and interviews. All content provided is customized to your specific industry, needs and target outcomes. Dr. Rick’s programs cover a wide variety of transformational subjects. Discover how his programs can be customized for your audience.